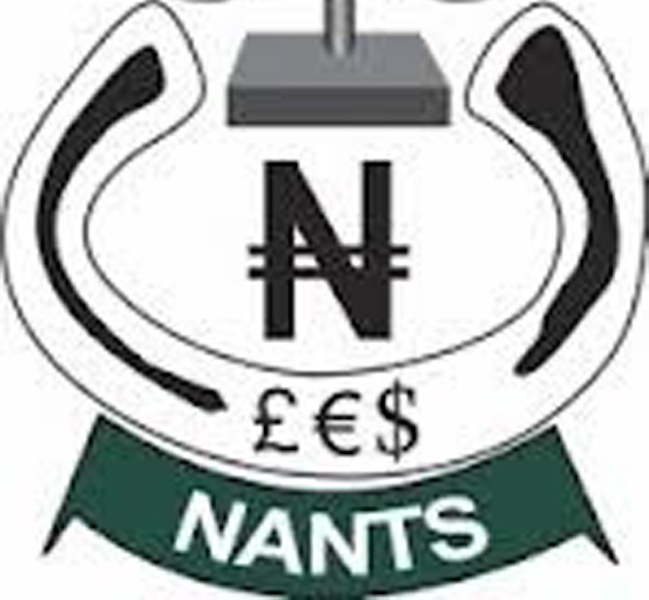 The National Association of Nigerian Traders (NANTS) yesterday petitioned President Muhammadu Buhari and the Economic Community of West African States (ECOWAS) over the alleged closure of over 400 businesses owned by Nigerians in Ghana. 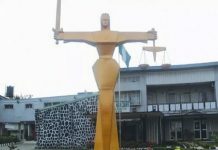 It further gave a one-week ultimatum to the commission to intervene in the matter, warning that the association would occupy the ECOWAS premises if the situation in Ghana was not addressed. In a protest march to the ECOWAS secretariat, the traders wielding placards urged the Commission to intervene to stop the alleged victimisation of Nigerian business men and women in Ghana. 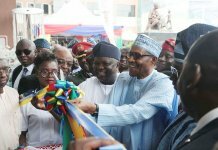 With inscriptions including, “Ghana re-open Nigeria’s shops now”; the situation in Ghana is totally unacceptable”; “ECOWAS; “Ghana wants AFCTA secretariat but clamps on African traders” the group also sought Buhari to wade into the controversy to save Nigerians. President of NANT, Mr. Ken Ukaoha, said the development had reached a point where the Ghanaian parliament had passed a legislation to make the business environment hostile to foreign investors. He argued that Ghana is currently a signatory to the ECOWAS protocol on free movement of goods and services, and needed to be called to order. He said ECOWAS President, Jean-Claude Brou, had also been petitioned over the development. He said: “This is a save our soul call and urgency of this protest is to inform you of the state of fear, uncertainty and insecurity that Nigerian traders are currently subjected to in the hands of the government and people of Ghana in different cities under the coordination of Ghana Investment Promotion Centre and Ministry of Trade and Industry. 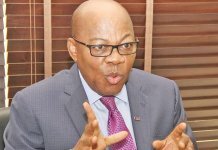 He said: “In August, 2018, the Ministry of Trade and Industry, GIPC and Ghana Union of Traders Association in a joint operation established a task force with specific mandate to clamp down on Nigerian traders and which had eventually resulted in the ongoing closure of over 400 Nigerian traders’ shops and lawfully established businesses in Kumasi, Ashanti region of Ghana.